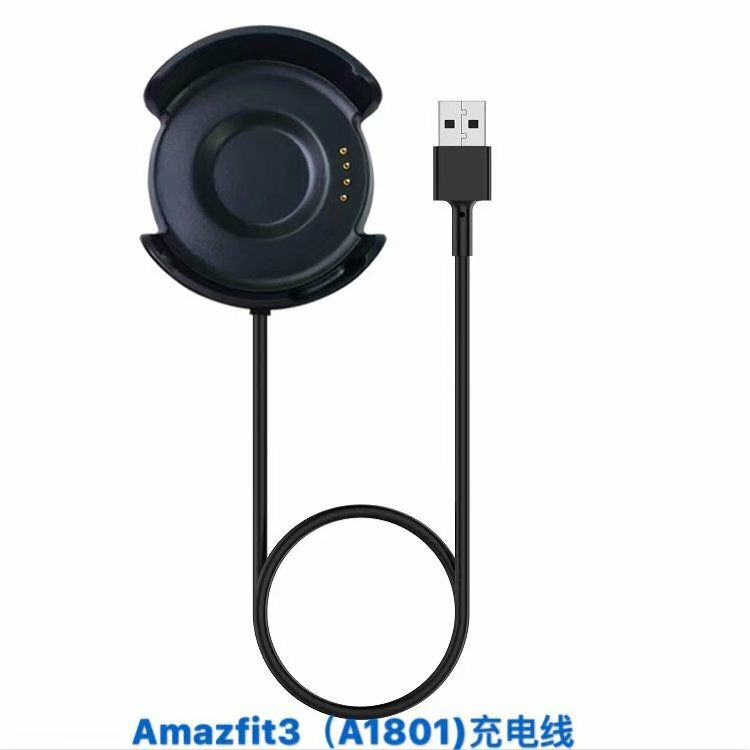 Universal Rear View Mirror Mount [OC001420 (2133 + 464-holder)] : Onchee.com - the accessory shop for all your handheld Electronics! 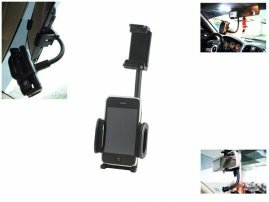 How to mount your PDA, iPod, iPhone, MP3, GPS, PMP, Game Console to your REARMIRROR while you are driving? Here we have a solution to you. You do not have to mount to the windshield windows, air vent... and it does not cause any block to your rear mirror.